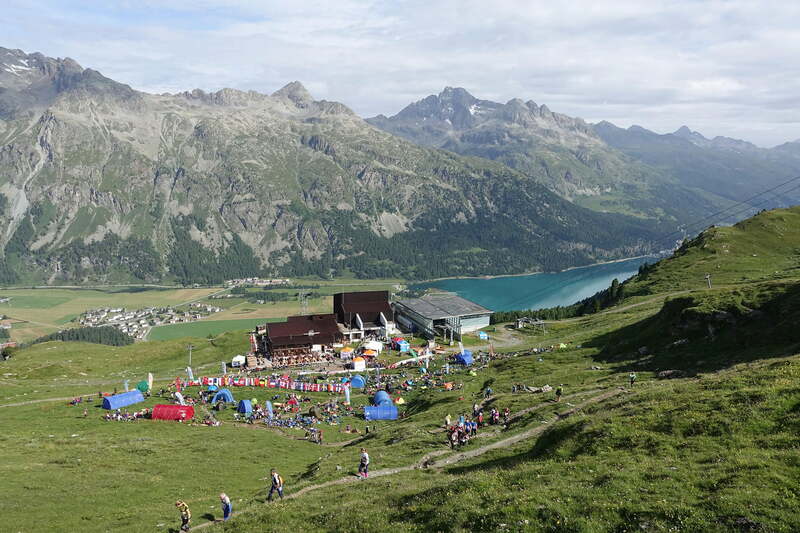 Four new orienteering training areas have been created in the wake of the success of the Swiss Orienteering Week in the Engadin in July 2016. For more detailed information on orienteering please refer to the relevant boxes below. Thanks to the 2016 Swiss Orienteering Week. Two new training areas in Engadin St. Moritz. An unforgettable orienteering experience at 3,016 m above sea level. More information on orienteering, training areas in the region, and maps.